Miku, the world’s most famous virtual singer, returns in an all-new rhythm video game featuring the best new music and classic tracks reborn. Tap and hold the buttons, and scratch to the beat as you play through 40 addicting songs and four expansive difficulty settings that will keep you coming back for more. 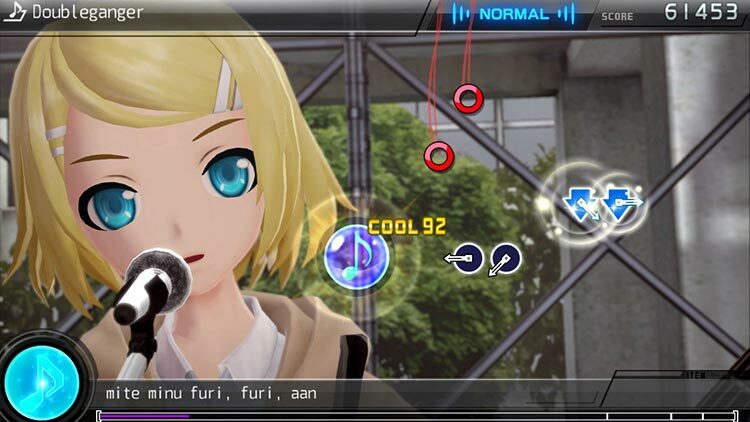 Project DIVA F 2nd takes the previous game and builds upon it in almost every way, providing an increased song list, improved presentation and new features such as English subtitles - demonstrating a real passion for the source material. The game can justifiably be considered alongside the all-time great rhythm games. For the few songs that will catch your ear and push you to finish even on Extreme difficulty (which lives up to its name) and fiddle with the virtual pet aspects of finding the right gifts and such, Hatsune Miku: Project Diva F 2nd is a funny name, but a solid rhythm experience. 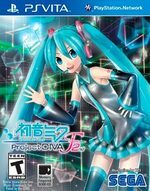 While the basics are easy enough to pick up, Project Diva F 2nd is much more difficult than the first game in the series. 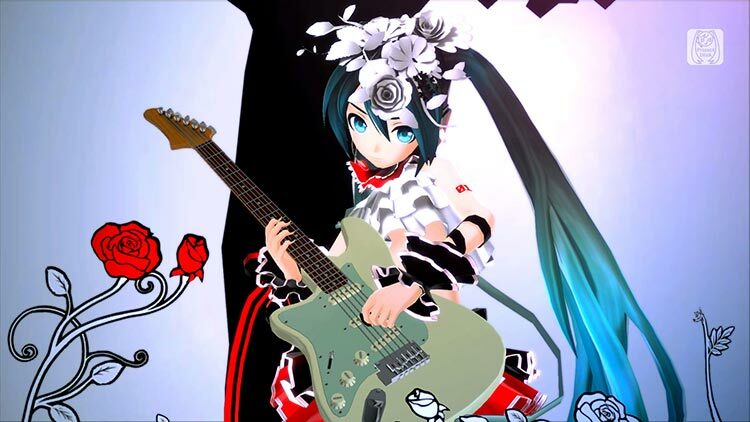 ...Rock Band may be dead and buried, but rhythm game fans jonesing for a fix should give Hatsune Miku: Project Diva F 2nd a shot. Its cheery aesthetic and anime styling may be a little off-putting for some, but its gameplay is solid and surprisingly challenging. Of course the Diva room is back in Diva F 2nd, and it's just as weird as it was previously. You once again have the ability to interact with various characters, be it from gentle taps or rubbing their head, or even poking them to make them mad. ...SEGA has already announced DLC support for the game, so the already large track list will get even bigger with months to come. It's certainly a good time to be a Miku fan. 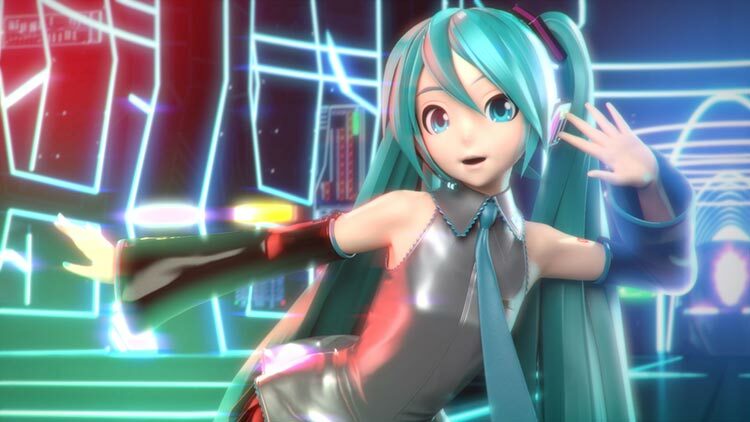 Overall, whilst existing fans of Hatsune Miku will get the most from this title, Project DIVA F 2nd is a solid purchase for any fan of the rhythm genre – or even if you just want to experience something different. With its multiple game and difficulty modes, unlockable costumes and items, and a wealth of customisation options, there’s a lot of game here to invest your time in. Project Diva f 2nd no es sólo un gran juego para aquellos que disfrutan del fenómeno vocaloid, también es un excelente juego rítmico cargado de contenido y capaz de ofrecer un reto para nuestras manos. Es divertido, está impecablemente presentado, cuenta con una generosa cantidad de contenido y, en definitiva, representa una buena continuación para los aficionados así como un buen punto de entrada para los que sientan curiosidad por este mundillo y esta clase de juegos. 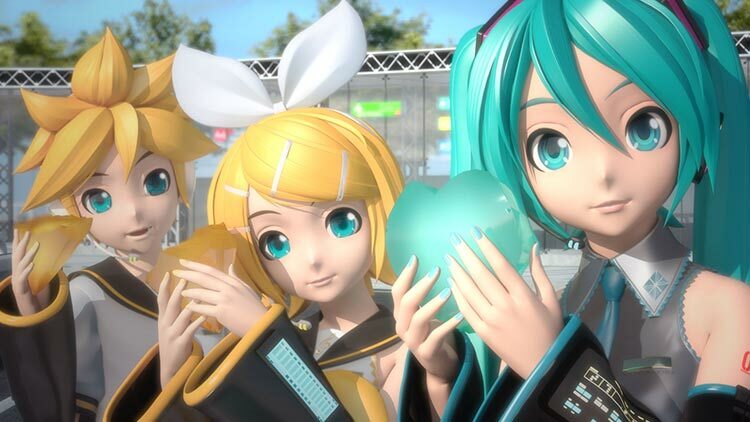 En effet, Hatsune Miku : Project Diva F 2nd n'est pas seulement un excellent jeu. C'est surtout l'un des Must-have de la Vita. Avec les 40 musiques présentées ainsi que les autres contenus proposés dans le jeu, vous ne risquerez pas de vous ennuyer. 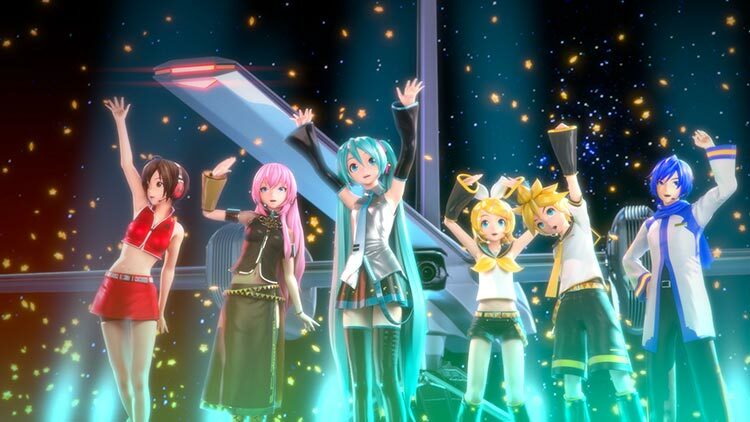 Les fans de la série d'Hatsune Miku Project Diva, ainsi que les autres fans de Vocaloid, vont sans doute apprécier ce jeu et vont passer des heures et des heures à admirer cette belle demoiselle Hatsune Miku et aussi les autres personnages de Vocaloid présents dans le jeu. Project DIVA F 2nd doet namelijk weinig origineels en de nummer zijn in het Japans, dus voor het gros van het westerse volk onverstaanbaar. Daarbij is het instapniveau van de game, al is dat met één toets, redelijk hoog door de snelheid van de game. De game biedt ook wel een paar leuke extra’s, maar deze voegen ook alleen iets toe voor de animéfan.